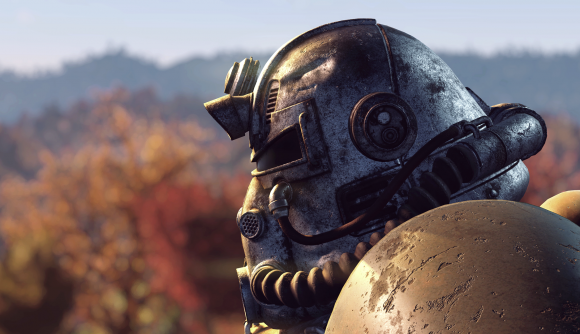 The statement goes on to acknowledge that “minor bugs and glitches are expected with the release of most new games,” but that even Fallout 76’s massive day-one patch hasn’t put an end to the game’s issues. The statement also mentions that players who have tried to have their purchases of the game refunded have been unable to do so. The blog post closes with a request to speak to players who have tried to seek a refund for the game, a request which received so much attention that it eventually crashed the site. However, at this point, Migliaccio & Rathod has only run up a flag asking for Fallout 76 owners to get in touch. This is the very early stages of a class action, and no case has yet been brought against the developer. Even if it is, and the company is found to have undergone deceptive trade practices, there is no guarantee that the lawsuit would extend beyond the United States. Fallout 76 likely won’t prove to be Bethesda’s favourite launch. A mediocre set of review scores (check out our own Fallout 76 review) arrived alongside a set of very speedy discounts. Since then, Bethesda has backtracked on a promised refund of the game, saying it is unable to process refunds for PC players who have already downloaded the game. We reached out to Bethesda on this story, who told us that the company is unable to provide comment as a lawsuit has not yet been filed. We have also reached out to Miglaccio & Rathod.